Destiny players will once more put both their PvP skills and their gear quality to the test as Iron Banner returns to the Crucible. The latest incarnation will be played in Clash, a pure 6v6 competitive mode, and kicks off at 10:00am PT on June 21. As usual, it will run for one week, ending at 2:00am PT June 28. This is the first Iron Banner since Bungie announced Destiny: Rise of Iron, a new expansion focused on the fate of the Iron Lords whose names decorate the powerful gear you can earn by participating. This time, Guardians can expect to find helmets and class items on offer; as usual, PlayStation Guardians will see the variants as well as standard Iron Banner gear. On the weapons front, there’ll be a scout rifle (Gheleon’s Demise) and machine gun (Bretomart’s Stand) on offer. If Rise of Iron has piqued your interest in Iron Banner and you’re venturing in for the first time, here’s what you need to know: gear is available as random drops as well as rewards for achieving level three and five in Iron Banner faction ranking, and for sale when you reach the appropriate reputation level. Reputation gains for activities increase as the week wears on, so you earn more on day two than day one, and so on. You can increase your reputation gain by equipping Iron Banner shaders, emblems and class items, and should complete daily and weekly bounties for a boost. Visit Lord Saladin in the tower to get started. 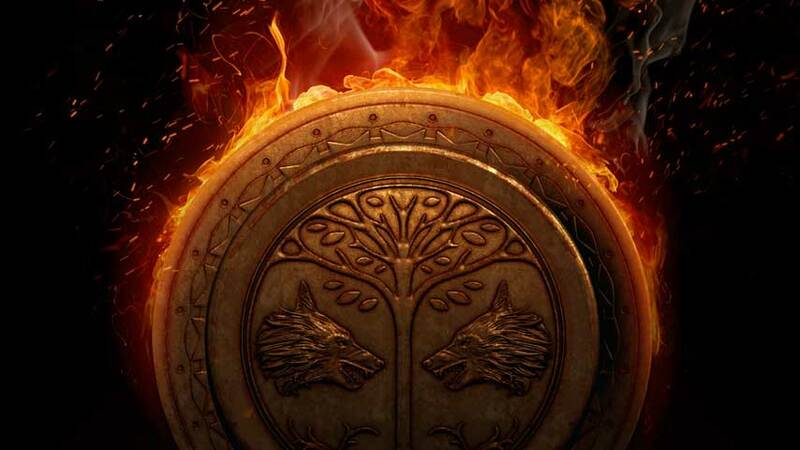 Because Iron Banner is an endgame activity drops will have a Light level of 320 to 335, making the tourney an excellent way to increase your stats if you’re not into raids, Prison of Elders or Court of Oryx. That said, it is not level adjusted – so you want to bring your A game to have any chance of surviving and succeeding.